On Monday, October 16, 2017, Bugbee & Conkle, LLP, Cardinal Compliance Consultants, and V + A Risk Services bring you a full day safety training camp at Hilton Garden Inn, Levis Commons, in Perrysburg, Ohio. 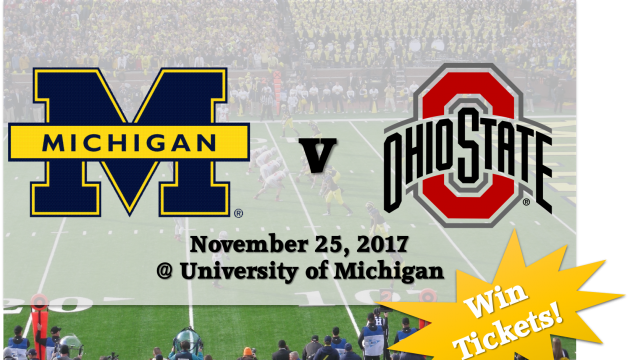 Training Camp tickets include attendance at the full day seminar, a digital copy of the Coach’s Playbook, giveaways, safety and HR credit hours, and chances for some great prizes including 2 tickets to the Ohio State v. Michigan game at the Big House Saturday, November 25th! Must be present to win. View event details and registration here.